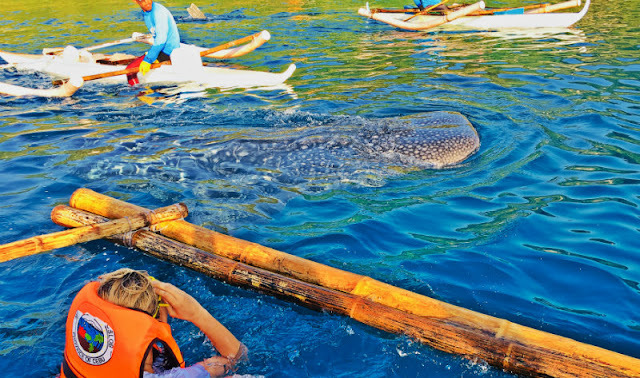 The Whale Shark Watching in the town of Oslob is one of the most popular tourist attractions in Cebu Province. 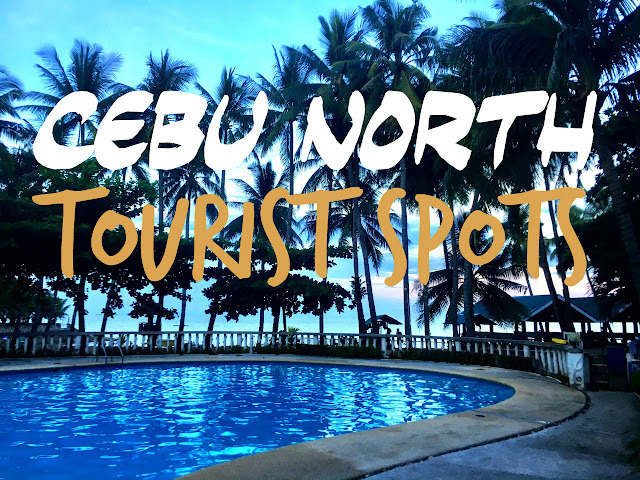 The historic town of Oslob is situated in the southernmost part of Cebu, right next to the town of Boljoon - another historic town in the south. 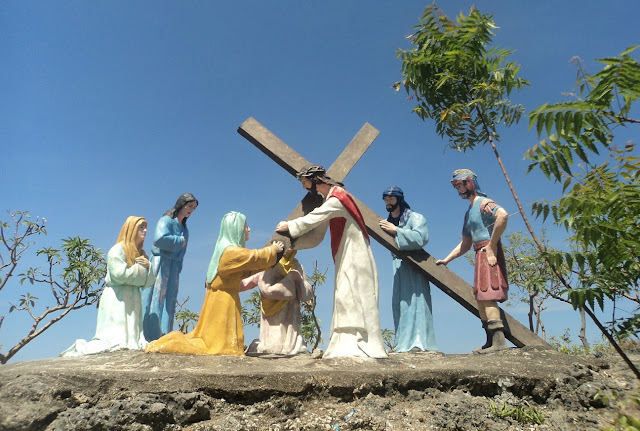 If you go farther, you will reach the tip of southern Cebu, the town of Santander. 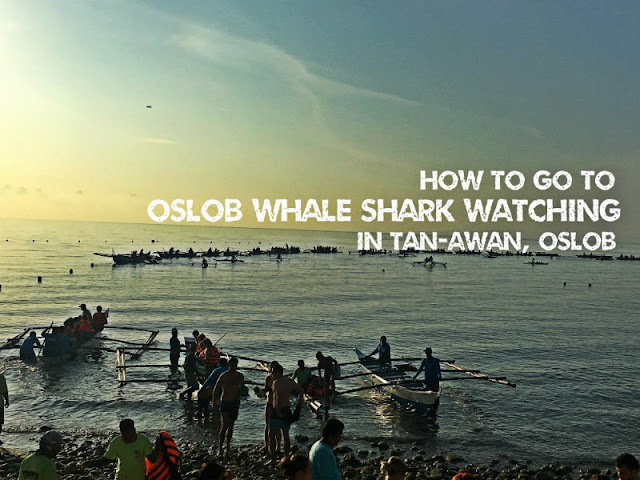 The Whale Shark Watching is on Barangay Tan-awan, Oslob, Cebu, a few minutes away from the town of Oslob. They say the event starts as early as 4:00am and ends at 12:00pm. We went there at past 5:00am and there were already several tourists who did their tour ahead of us. Entrance to Whale Shark Watching. 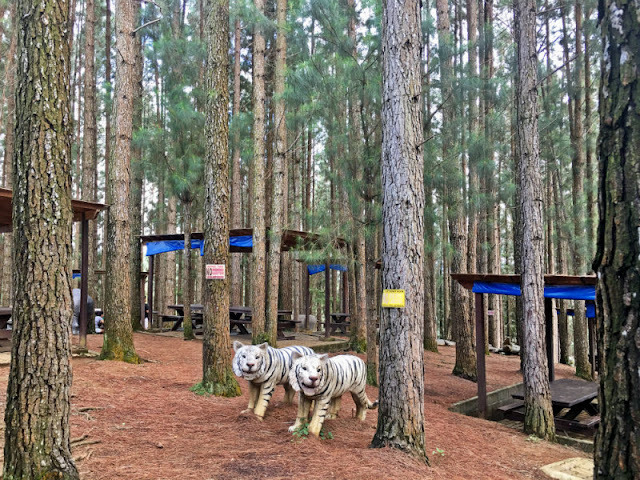 When you arrived at the vicinity, you will see a number of restaurants and souvenir shops. You will also be greeted by a guide who will assist you with the tour. Before you start your tour, you will enter a certain area where you will be briefed on what to do and what not to do, about 3-5 minutes. The Whale Shark Watching fee is P500 if you swim with the whale sharks and P300 if you just want to watch them. 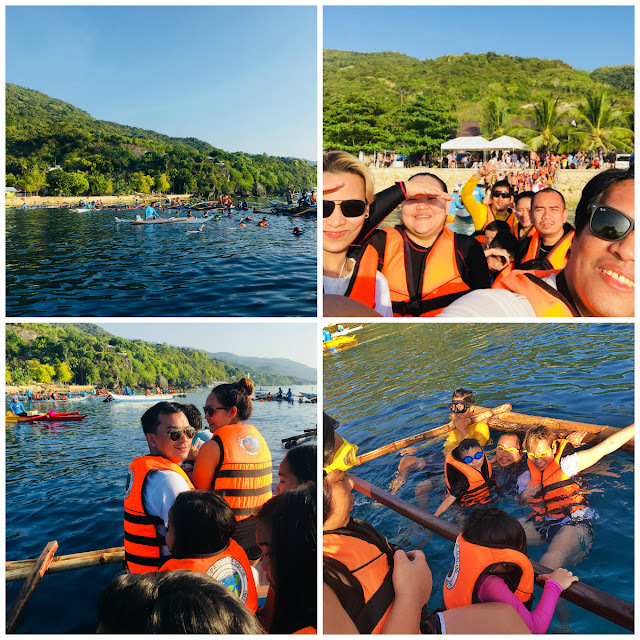 From the shore, you will board an outrigger boat that can accommodate up to 17 persons to reach the spot where the whale sharks are being fed. There are about 20 of them and the spot where the sharks are located is just about 2-3 minutes away from the shoreline. You will be allowed to stay in the boat or swim with the gentle giants for a maximum of 30 minutes. If you are a foreigner or a local tourist from the other side of the Philippines, plan ahead, allot at least one night in Oslob, do the tour as early as 5:00am the following day then go back to your resort after the tour. Remember, Oslob is about 3.5 to 4 hours ride from Cebu South Bus Terminal. 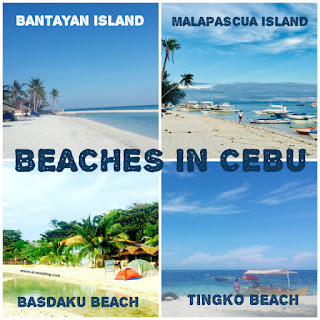 So, it will be worthwhile if you book an accommodation in Oslob then do your tour the next day. 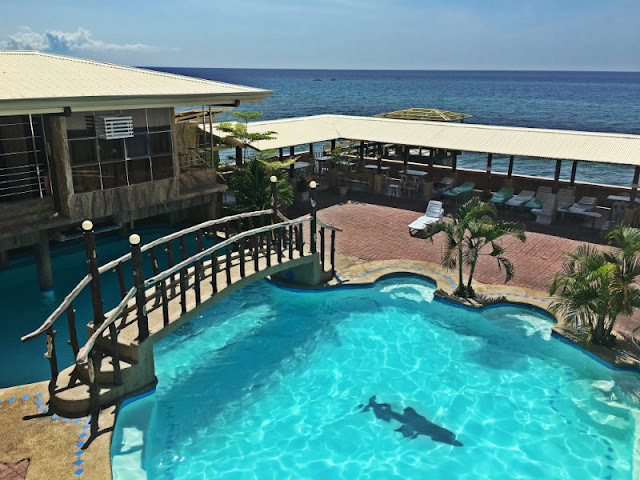 When we went there, we stayed at Ging-Ging Resort in Barangay Looc which is just a few minutes away from Barangay Tan-awan, the place for Whale Shark Watching. Some other places to stay in Oslob are Oslob Garden Stay Beach Resort, Aaron Beach Resort, Down South 118 Beach Resort, Luzmin BH - Cottages and Bungalows, Seafari Resort, Stay N Save B&B, Luzmin BH - Beachfront Cottages, Luzmin BH - Pink House, Luzmin BH - White House, Hotel Sebastian or you may want to relax and unwind at Bluewater Sumilon Island Resort, etc. 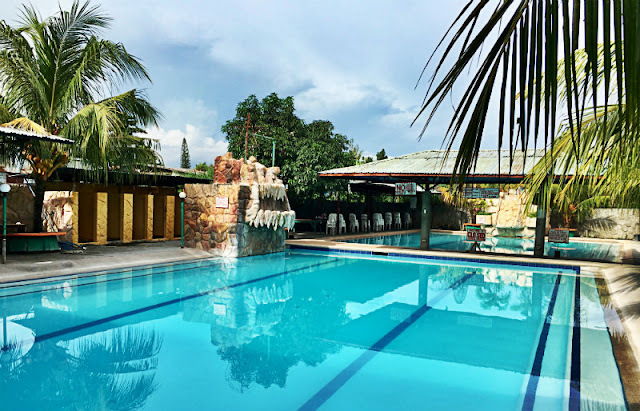 You can book online via the resort's website or if you can't find a website for the aforementioned resorts, you can book via agoda.com, booking.com, travelbook.ph, traveloka.com, trivago.com, tripadvisor.com, or any booking websites. Before hitting that reservation button, remember to check the map on how close you are to Barangay Tan-awan (Whale Shark Watching place). 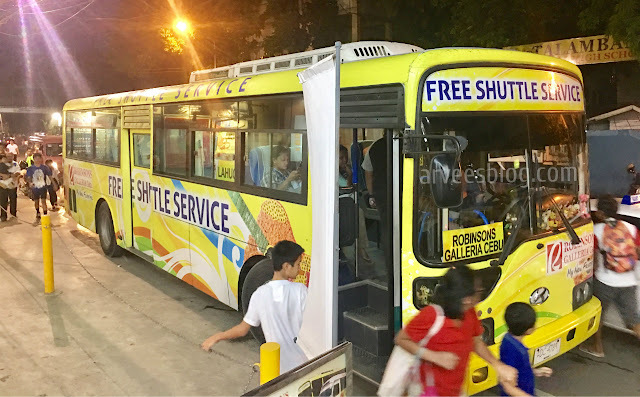 Ride a bus bound for Oslob via Sibonga or bound for Liloan, Santander. Fare is P165 (aircon/one way). Non-aircon is cheaper. Disembark at Barangay Tan-awan. Just tell the driver or the bus steward to drop you off at Whale Shark Watching. The place is just a walking distance from the corner along the national road. That's it, it's as easy as 123. 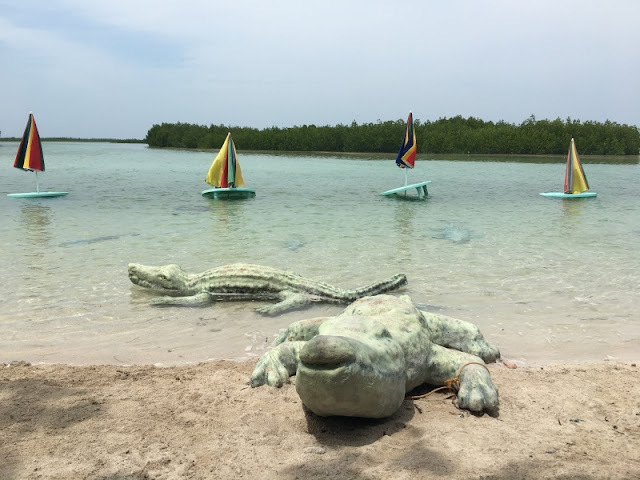 If you want to go there on a private vehicle, from Carcar Rotunda, use the Sibonga bound route and go straight until you reach the corner heading to Whale Shark Watching in Barangay Tan-awan. 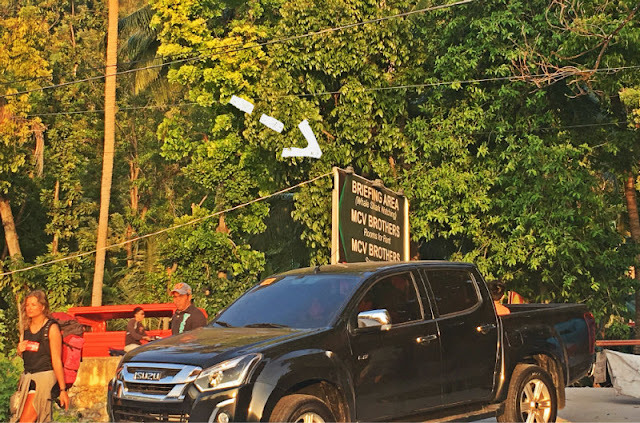 You know you're closer when you pass by the town proper and the signage for Tumalog Falls. The corner heading to the place is along the national road. 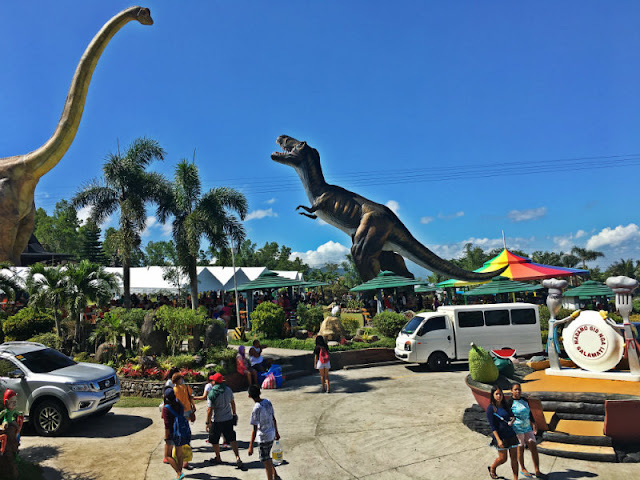 You can actually go there by taxi but since Oslob is far from the city center, expect to pay between P2500 to P4000 (one way) depending on your haggling skills. In case you have a hard time catching a ride on your way back to Cebu South Bus Terminal, you might want to break your route, go to the other side of the road and ride a bus bound for Bato Terminal then from Bato Terminal in Samboan, ride a bus bound for Cebu City South Bus Terminal via Sibonga or via Barili (I always prefer the via Sibonga route). You can go to Panglao, Bohol from there. 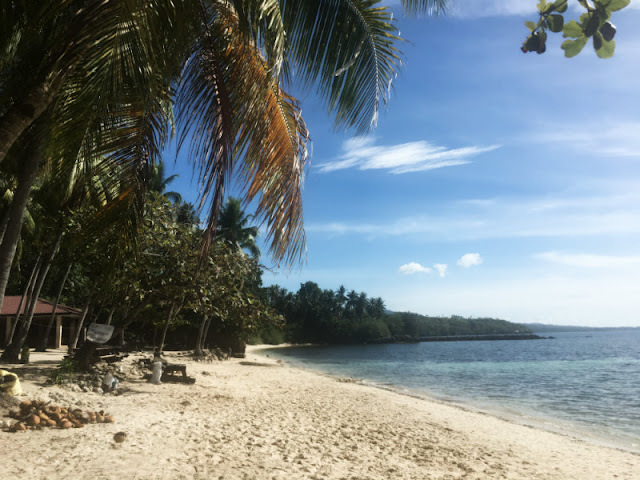 If you want you can also book a tour to Sumilon Island (Oslob) or go to the next town of either Santander or Samboan and board a boat bound for nearby provinces of Negros Oriental, Negros Occidental and Siquijor. Hi there, sorry for this delayed response. I was not able to ask about it. If you want just bring with you a waterproof bag but if you are coming from the airport and do the whale shark watching right away, it will take you 4 hours or more to get to the whale shark watching place from the airport, my advice would be to stay somewhere near in Oslob a night before and just leave your things at the hotel while doing the whale shark watching. The place can get so crowded and you might lost your things there. 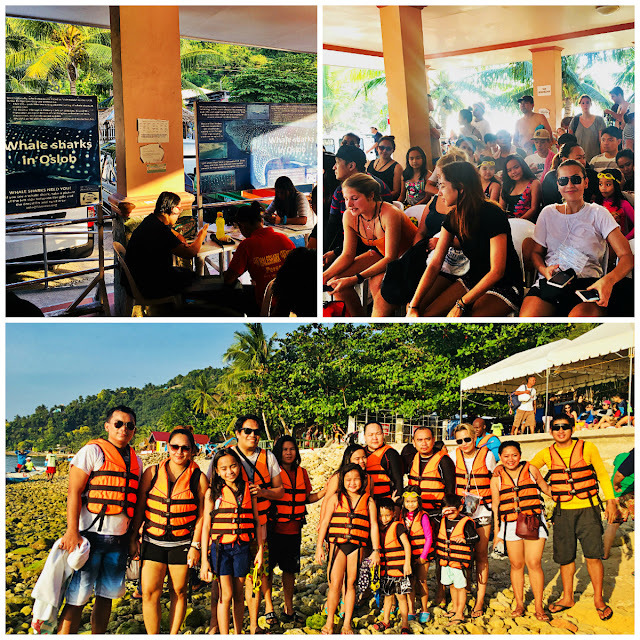 If you have a limited time and don't want to stay in Oslob overnight but do want to do whale shark watching, just to give you an idea, there are stores and souvenir shop there, you might want to ask the attendant to leave your things. Are there resorts/cottages where we can rent within the area to freshen up? Hi maam, yes there are. If my memory serves me right the nearest places to stay there are Stay N Save B&B (goo.gl/P2n8av), Seafari Resort Oslob (goo.gl/7VcW3d). 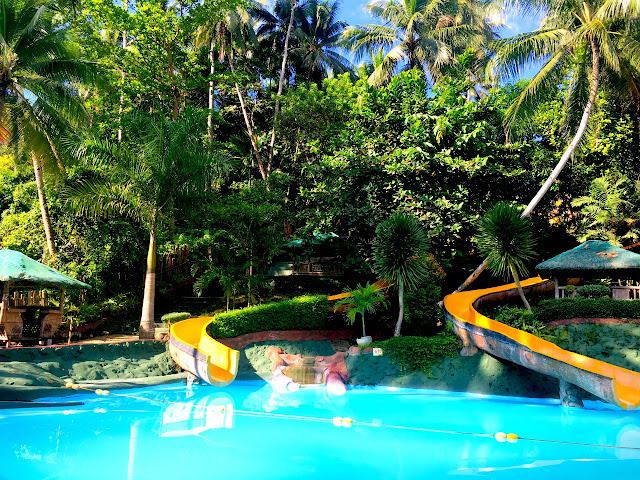 Actually there is no problem heading to the place as it is along national road, so if you can't find any hotels nearby, you may try Ging-Ging Resort (goo.gl/g6x5ZY) which is not too far from Barangay Tan-awan or any other resorts in Oslob. Some other places to stay in Oslob are Oslob Garden Stay Beach Resort, Aaron Beach Resort, Down South 118 Beach Resort, Luzmin BH - Cottages and Bungalows, Seafari Resort, Stay N Save B&B, Luzmin BH - Beachfront Cottages, Luzmin BH - Pink House, Luzmin BH - White House, Hotel Sebastian or you may want to relax and unwind at Bluewater Sumilon Island Resort, etc. Hope this helps.